Visitors can see a display of Women leading the Town Council and the history of the Grade II Town Council building. 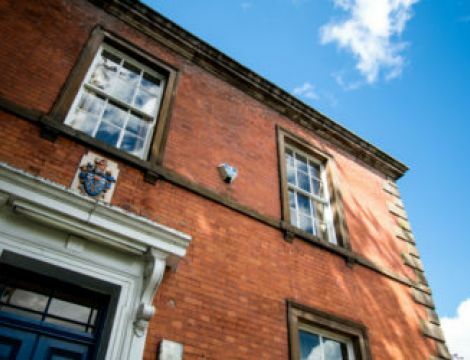 Designed by the Lancaster architect Edmund Sharpe and built in 1844 as a house for the Prison Governor of Knutsford Gaol, this Grade II building is now home to the Knutsford Town Council Offices. For Heritage Open Days, the currently unused Council Chamber will be open to view. 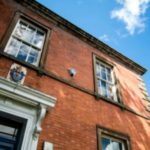 There will be a display of female Mayors – women leading the Town Council – as the focal point of an exhibition of council memorabilia and the history of the council and building, including its former use as the Prison Governor’s house. Access to the normally unused Upper Chamber is via a staircase.